Note: The noir novels in the Commissario Ricciardi series have sold over a million copies throughout Europe. 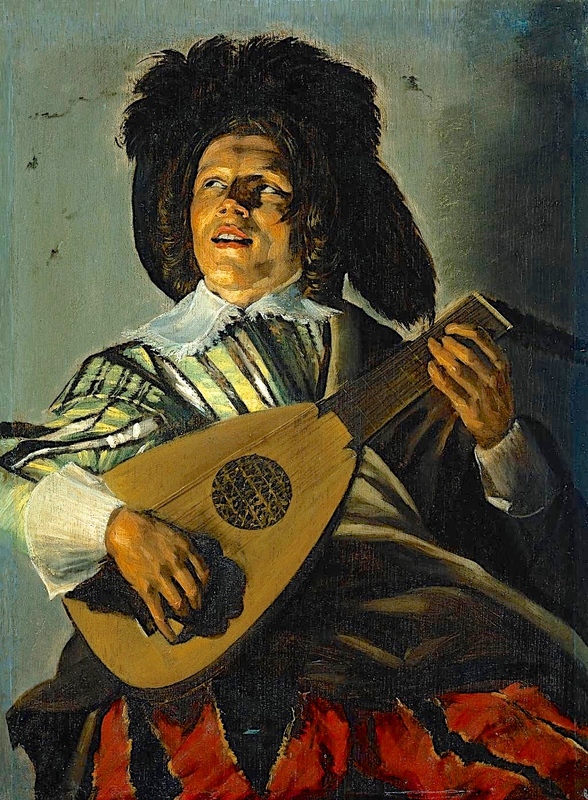 “When he sees the mandolin, the young man feels a sort of whiplash. His muscles tighten, his skin ready even before his mind to greedily absorb every chord, every magical variation of those deformed fingers, still capable of drawing exquisite sounds from the strings. That’s why he’s there in the first place, the young man. To learn that unique sound…[from] the arthritic hands of an old man who doesn’t want to share it with anyone.” – from the Prologue. Maur izio de Giovanni’s Commissario Ricciardi mysteries, hugely popular in Italy and Europe, are now attracting large numbers of readers from the US and UK through Antony Shugaar’s translations. Intriguing, sometimes wryly humorous characters living everyday lives in 1930s Naples, the time of Benito Mussolini, provide insights into the period and its fraught atmosphere. For two characters, Commissario Ricciardi and his partner Brigadier Rafaele Maione, “every day life” consists of police work, often dangerous, as they investigate murders and try to stay on the good side of some of their politically connected superiors. Ricciardi, who works in the Public Safety Division of the Royal Police Headquarters in Naples, believes in true and equal justice, regardless of class, though in his private life, he is Baron Luigi Alfredo Ricciardi di Malomonte, a nobleman in his early thirties. Reticent and uncertain about his inner identity, Ricciardi, an orphan from early childhood, has been brought up by Rosa, the family’s elderly housekeeper, who has recently been trying to groom him for eventual marriage. Ricciardi, however, has inherited a talent which is both his blessing and his curse. Like his deceased mother, he possesses the ability to “hear” the last words of the dead if he communicates with their souls at the places of their deaths, and he is devoted to helping these victims put their souls to rest. 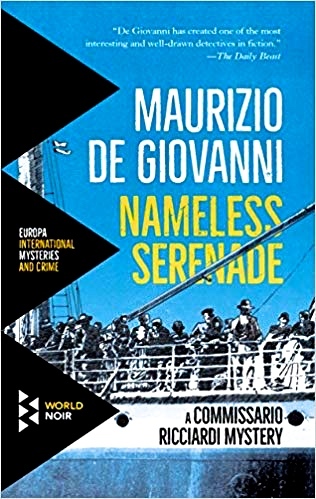 One characteristic of de Giovanni’s novels which has made them especially popular is that a group of appealing characters repeats throughout the series, and their personal stories and personalities continue to develop in succeeding narratives. For this reason, many readers will want to read the series in order. In this ninth novel, for example, many readers will be hoping that the long attraction which the shy Ricciardi has for the equally shy Enrica, will finally bear fruit. Though she lives just across the alleyway and is as interested in him as he is in her, they have barely spoken and still not had a relationship. Instead, Ricciardi has been actively pursued for several novels by Livia, the cunning widow of the world’s greatest tenor, whom Ricciardi and Maione met in the first novel in the series, I Will Have Vengeance. Her recent betrayal of Ricciardi has left them enemies, though she plays a role here. Bianca, a woman who helped Ricciardi in the previous novel, when he had a very difficult legal situation, adds to the feminine cast. When Vincenzo returns, he arranges a traditional serenade outside Cettina’s residence. 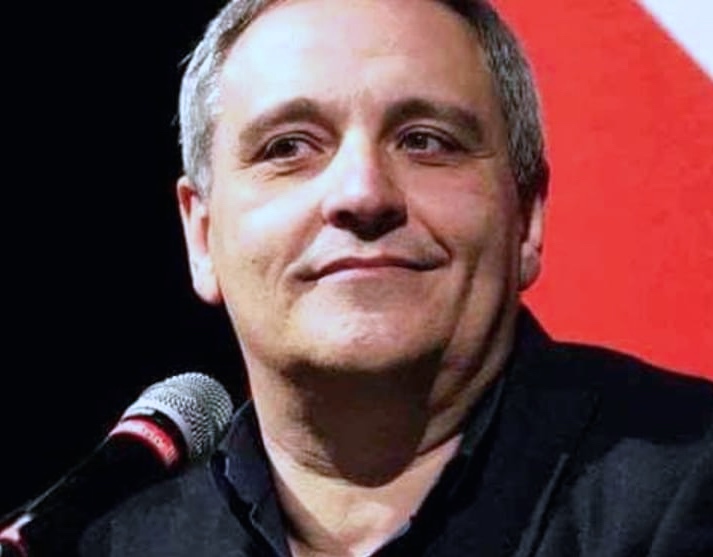 Other repeating characters include Brigadier Maione, Ricciardi’s partner, a huge man – hot-tempered but totally devoted to his family, job, and Ricciardi; Dr. Modo, the medical examiner, a great lover of women, an alcoholic who “lives large” and will say and do almost anything; and De Giovanni’s most irrepressible and uncontrollable character, Bambinella, a transvestite prostitute who trusts Ricciardi’s partner Maione completely and sometimes helps Maione obtain private information. This cast of continually developing characters is joined here by over fifty additional characters, some of them with two names, as the author sets up the action and establishes personalities and relationships. 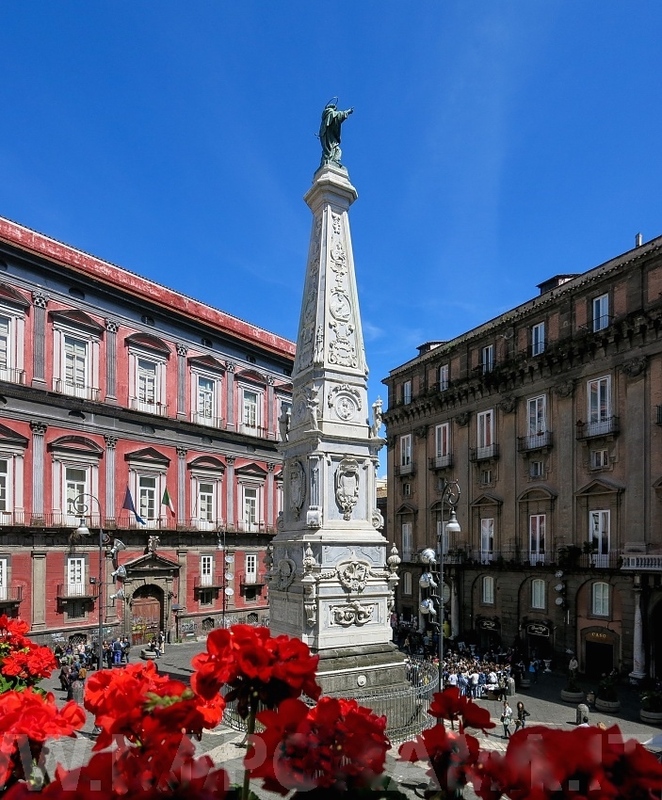 Cettina and her husband live just outside the Piazza San Domenico Maggiore, an elite residential area. Photo by Diego de Miranda. The action starts with a love story in which fifteen-year-old Cettina and seventeen-year-old Vincenzo Sannino fall desperately in love, though World War II is looming and Vincenzo is not able to support Cettina adequately. His only hope is to take his chances in America, hoping that he can find a job and earn enough money to return to Naples as a success. Though he wants Cettina to promise to wait for him, she wants him to stay in Naples and work things out there. When he leaves, he believes she will be waiting. Sixteen years later, when he eventually returns as a retired boxer, he is suffering from guilt for having killed a man in the ring in New York, and she has been married for years to a very wealthy older man and has no intention of renewing their former relationship. Though Vincenzo does everything possible to reconnect with her, he fails. Soon afterward, her husband is found dead, and Vincenzo is believed to be the killer, a belief promoted by the fascist government in Rome. Police higher-ups are not inclined to challenge Il Duce’s men. For the remainder of the novel, Ricciardi and Maione investigate Cettina’s husband’s business dealings, while Maione tries also to help Bambinella with a life-or-death challenge involving the love of her life. 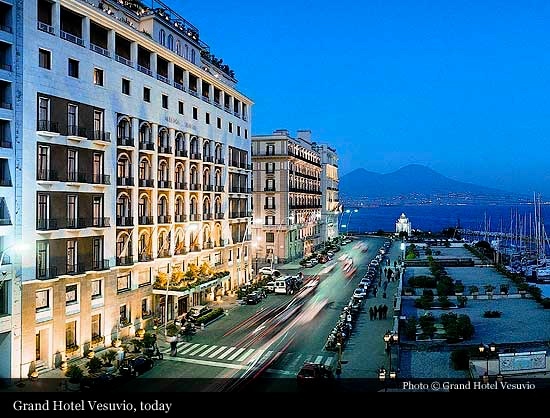 One of the best known boxers in the world, Vincenzo stays in the Hotel Vesuvio upon his return, wanting privacy. One of the charms of the Ricciardi series (as opposed to the Lojacono series) is that there has always been a feeling that the author is quietly smiling in the background during many scenes involving his very human characters. I missed that feeling here. The writing is not as tight as it was in Glass Souls: Moths for Commissario Ricciardi, perhaps de Giovanni’s best novel to date, and it feels loose, lacking a sense of unity and direction. The dialogue is sometimes stilted and simplistic, as in an early scene between Enrica and her devoted father, whom she is asking for advice regarding love and marriage. Instead, she gets earnest platitudes and his remembrances of her own past. 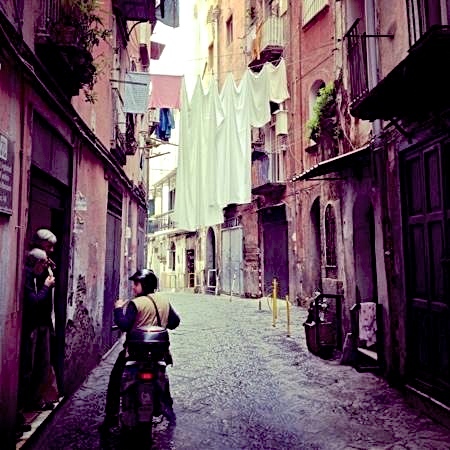 Occasionally, a mystifying bit of description appears: “He’d tossed and turned like a pork chop for at least an hour.” At one point, Maione begs Dr. Modo not to depart, pleading, “If you leave now…we’ll turn into stewed purpetielli – drenched little baby octopuses.” Throughout the novel, Maione appears more aggressive – not just impatient – and less grounded than the warm person who has shared his family with us in the past. Ricciardi seems less empathetic, more self-absorbed. With a cast of approximately sixty characters, some of them minor characters with unnecessarily detailed backgrounds, the novel may discourage new readers. Cettina’s husband’s body is found just outside a warehouse in the Rettifilo district. The acknowledgements at the end of the novel, in which de Giovanni thanks ten different assistants for their participation, may partially explain some of these problems. These assistants have “helped” in areas ranging from their work “imagining” the story and choosing details about Naples and its life, to describing boxing and its training, and working on the character of Ricciardi himself. The intensity, feeling, and sense of direction which de Giovanni’s other novels have had in abundance were sadly missed here , and I greatly hope that de Giovanni’s narrative “smile” returns soon.